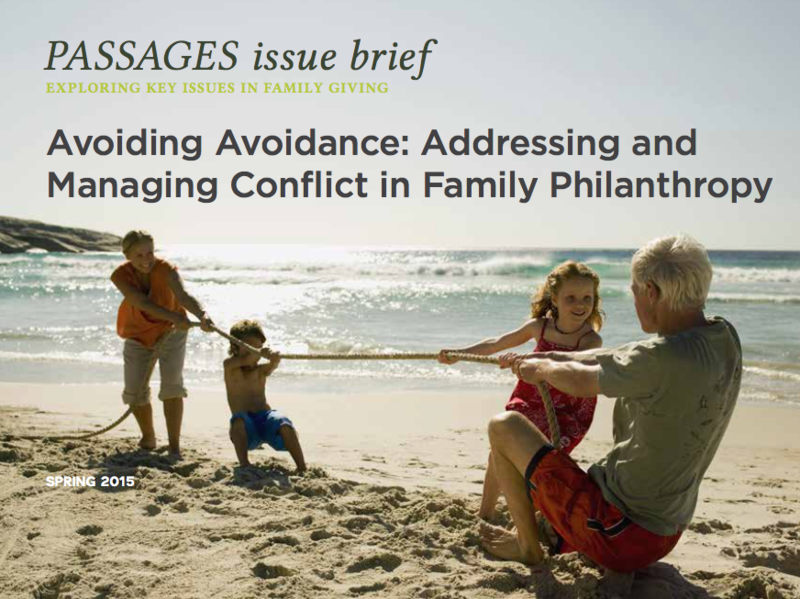 COPYRIGHT NOTICE: You are purchasing a single-use license for the PDF of this Passages Issue Brief from the National Center for Family Philanthropy. This means that you may save or print one copy of this article, but may not distribute copies of this article in whole or part in any form (printed, PDF, etc.) to others.